House Boats are huge, slow moving, exotic barges designed for sheer leisure trips. They are the new versions of traditional Kettuvallams. Kettu means tying and Vallam means country boats. These Kettuvallams were earlier used to ship rice and spices and other goods between Kuttanad and the Cochin port. It was a three-day affair those days. A standard House Boat, which could be about 100 feet long, can hold up to 30 tons, and that is as much as three big lorries can. Deluxe houseboat is a deluxe standard facility houseboat with a stay of min 4 and extra persons can be accommodated if any with extra charges. 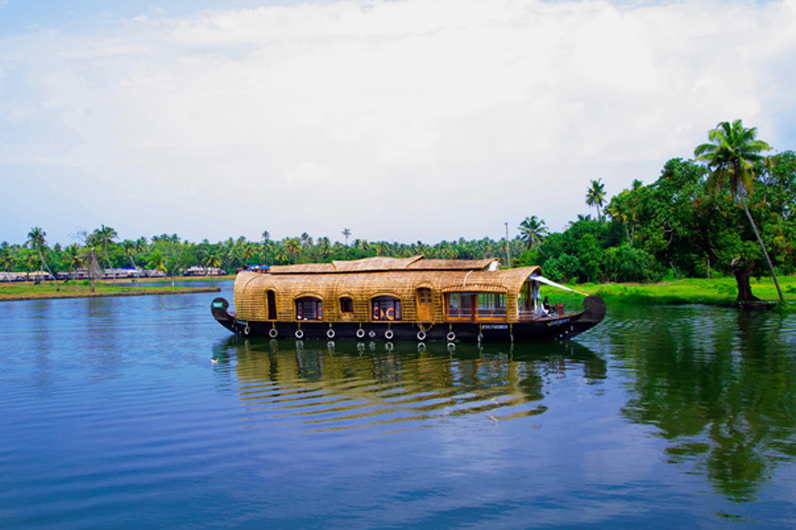 Enjoy your dream vacation in Kerala backwater with a deluxe kerala houseboat at alleppey, feel the splash of freshness as you plunge into the splendor of Gods Own Country. 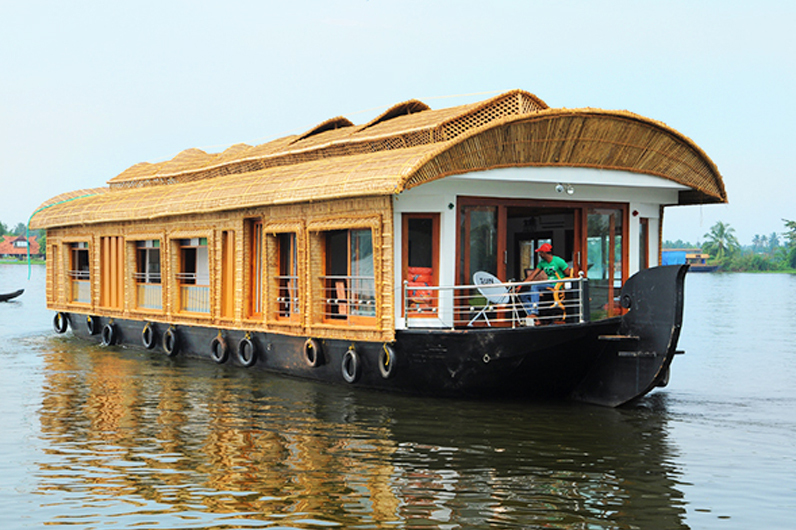 Premium houseboat provides air conditioning in each of the rooms. 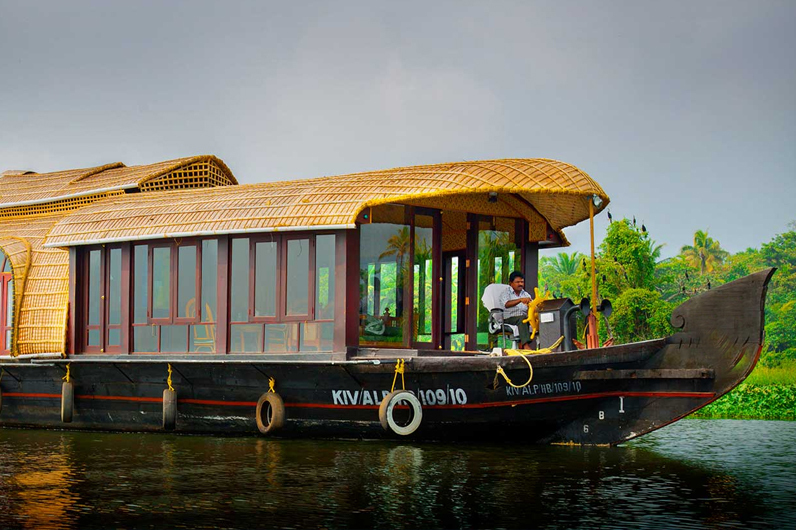 Premium houseboat package deal is suitable for circle of relatives and friends journey. Each room contains a double mattress, idle for a couple and a kid less than 5 years of age. The houseboat incorporates a kitchen where the meals for you will be prepared with the aid of houseboat crew. The boathouse is likewise used to host activities like birthday parties, anniversary and corporate group outings. The Luxury Houseboats offers high class facilities same like Premium Houseboats like front living area and bedrooms with traditional wooden ceiling with overlapping woods to give a touch of tradition. With complete glass windows stretching across 3/4ths of the wall, it offers a clear picture of the backwaters while traveling. It even consists of a Conference Hall which makes the best choice for office trips and family and friends get-together. Bread, Jam, Butter, Omelette. OR Iddly, Sambar, Chutney (By default) OR Dosa, Sambar. OR Poori Masala. OR Idiyappam and Kadala Curry / Egg Roast. OR Appam and Vegetable Curry / Egg Roast. 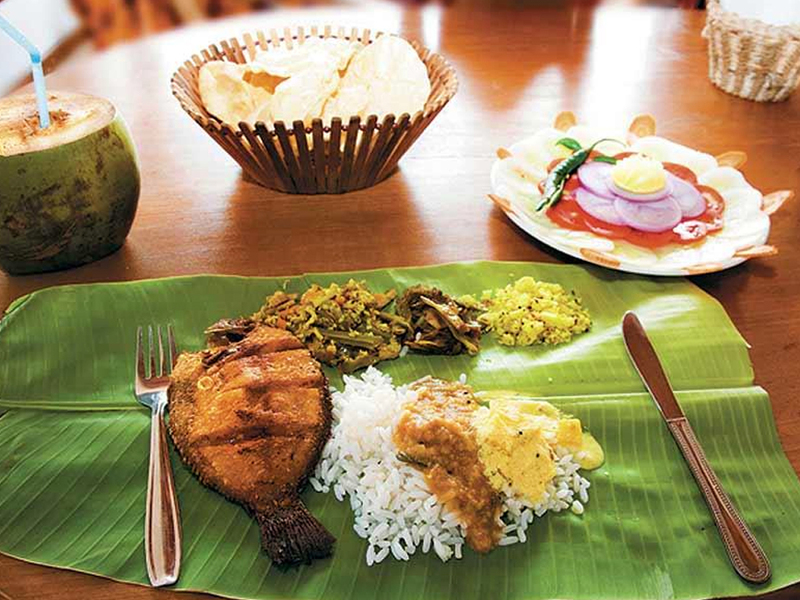 OR Puttu and Kadala Curry.